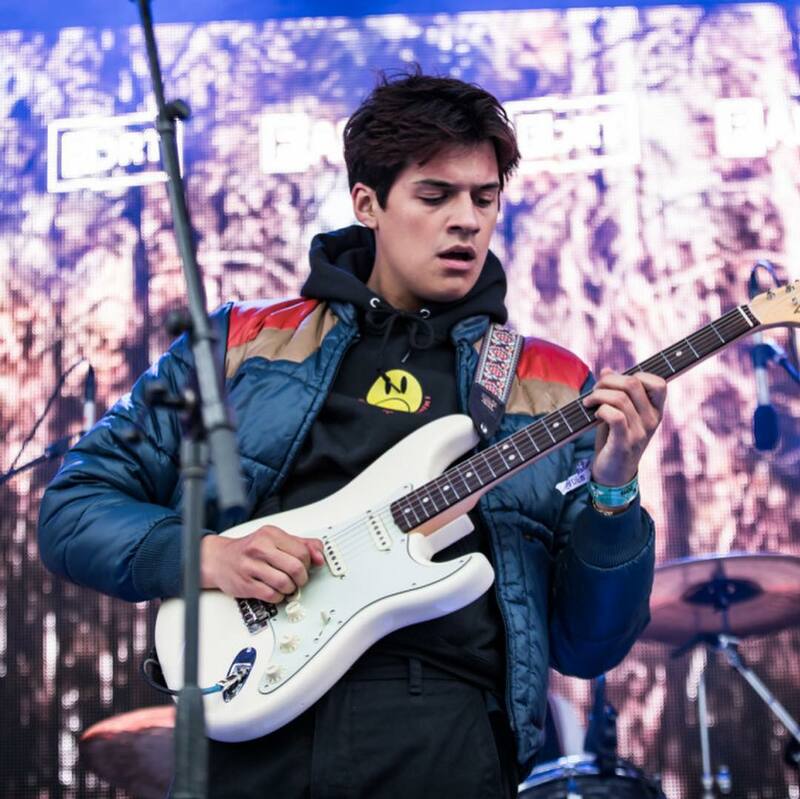 Omar Apollo is truly one of the brightest up and coming stars in music period and he’s just released his sophomore EP. “Trouble” has been one of my favorite records of this year and that lead single shows just how open Omar can be musically while still making it a lingering bop. Now there’s even more new songs to pick at, a total of 7 including “Trouble”, in extended play form. Peep that below.